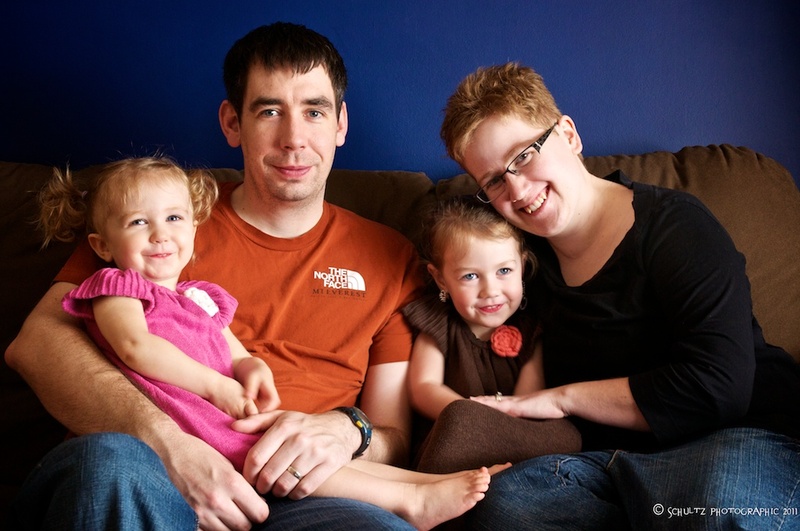 My next door neighbor and friend Megan was recently diagnosed with a rare lung cancer that targets non-smoking women. In response, a few of us local photographers are doing “Fight For Fonstad Foto Shoots” – 3 simultaneous photography shoots happening in Carnduff, Oxbow and Alameda. 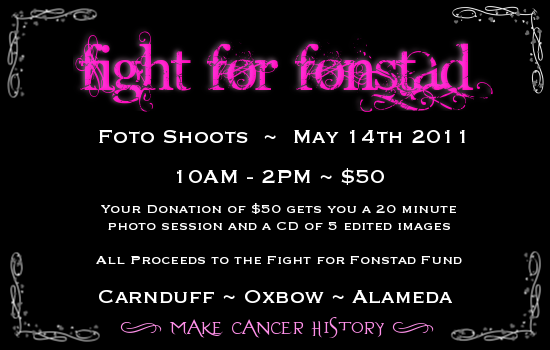 The idea is to have 20 minute blitz photo sessions and provide people with a CD of 5 professionally edited images of them and their families at a cost of $50.00 of which all the proceeds will go to help the Fonstad family in their fight against cancer. to book a photography session. All people are welcome to participate from individuals to groups. C’mon out and support a great cause!!! Check out the Fight for Fonstad Foto Shoot group on Facebook. 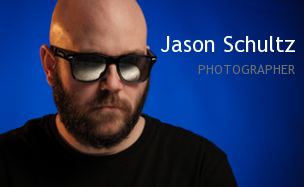 This entry was posted on April 5, 2011 by schultzphotographic. It was filed under Uncategorized and was tagged with Fight for Fonstad, Good Cause, Lung Cancer, Photography.